For a limited time Bay Custom Auto is offering a Free Rental Vehicle thru Enterprise Rent-A-Car with qualifying body repairs. $1000-$1500.00 = 3 days of free Rental! $1500.01-$2000.00= 4 days of free Rental! $2000.01-$3000.00= 5 days of free Rental! $3000.01 and up = up to 10 days of free Rental! See sales associate for more information. Rental insurance thru Enterprise is not covered by Bay Custom and is optional to the customer. The customer must have a major credit card on file with Enterprise for any incidentals that they may incur. 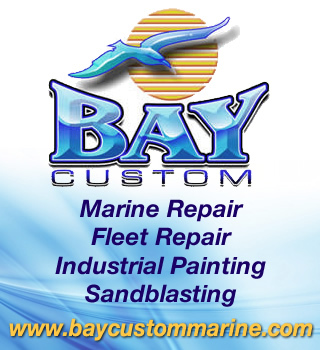 Bay Custom Auto reserves the right to change or refuse this offer. This offer must be presented before repairs are started.